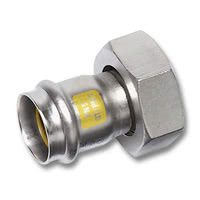 17330GMVA - NiroSan Gas Union F/F-thread,fl.seal. 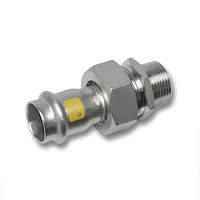 17333GMVA - NiroSan Gas Union F/M-thread,fl.seal. 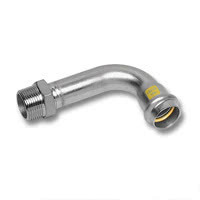 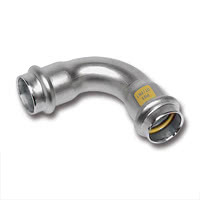 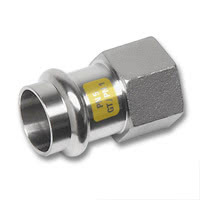 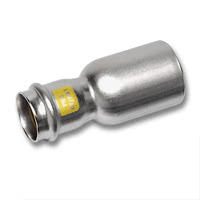 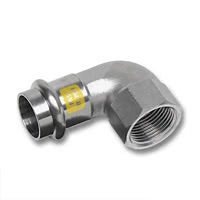 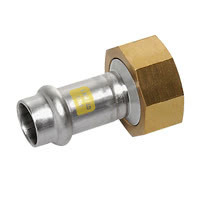 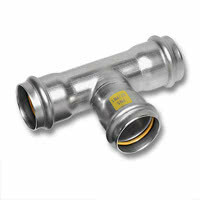 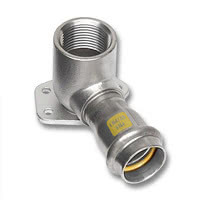 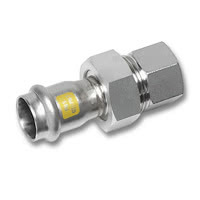 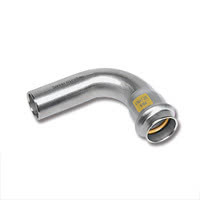 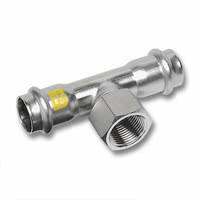 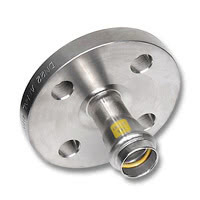 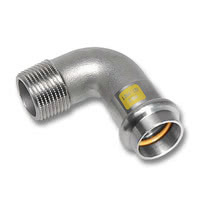 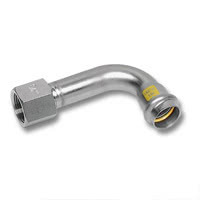 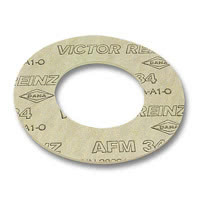 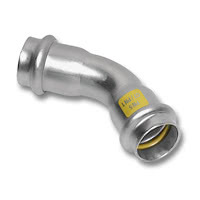 17359M - NiroSan Gas Union adaptor, flat seal. 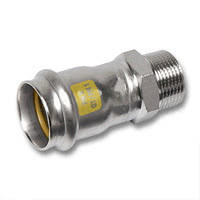 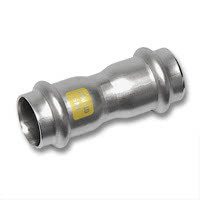 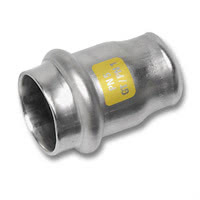 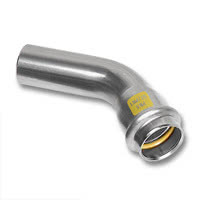 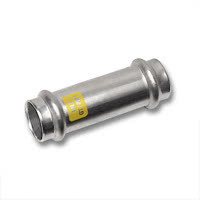 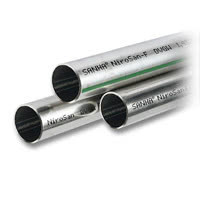 17360G - NiroSan Gas Union adaptor,taper seal.